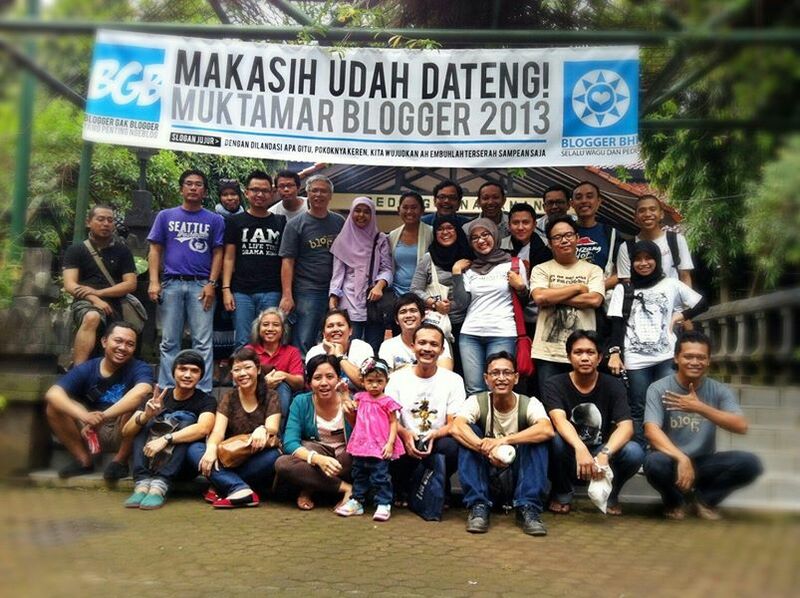 And today is the national day of blogger in Indonesia. And it’s already 7 years in total of my existence in Indonesia blogsphere. It’s not easy to maintain consistency to keep writing on regular basis. In early years, I used to update my blog at least once a week. Back then there was no twitter, no hype of facebook and bla bla bla. Visiting blogs used to kinda my favorite activity every night. Commenting and knowing the authors were such lovely enjoyment for me. Blogging also enables me to have a wide range of networks. Knowing personally many kind of people really helps me in order to build my professional career after study. It’s such a wonderful experience, really! Again it’s not easy to blog as I used to do. Working and studying at the same time really keep my mind away from blogging. Anyway, Happy National Blogging for Indonesian Bloggers! Selamat hari blogger. Telat ya. Saya juga mulai menulis blog sejak 2007 juga.